Known as the heart of the Pacific Northwest, Washington is an extremely picturesque state, full of both natural and architectural beauty. In Seattle where over 60% of the state’s population resides, you can find the streamlined Space Needle tower, a landmark gifted to the state by architect, John Graham, for the 1962 Seattle World’s Fair. Take a trip to the peak of the tower, 520ft up, and view the entire city landscape. 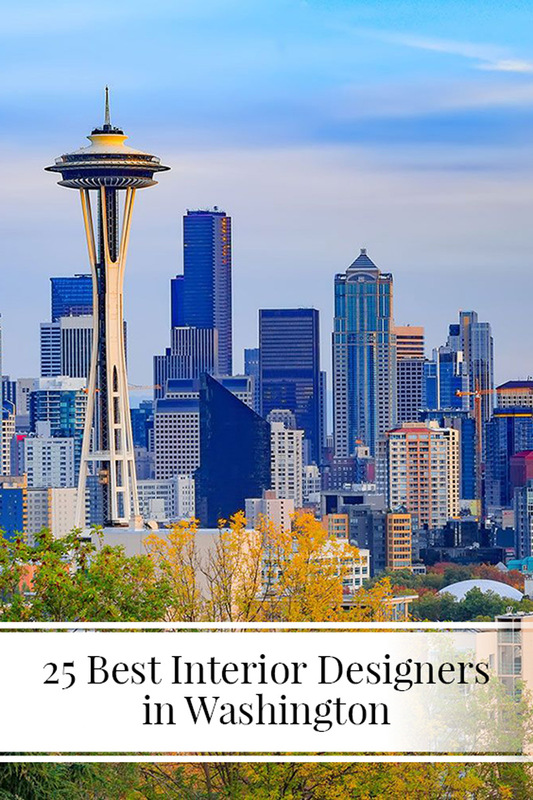 From the mountains and rainforests of the Olympic National Park to the vineyards and wine culture in the town of Walla Walla, we have selected 25 of the best interior designers in the state. 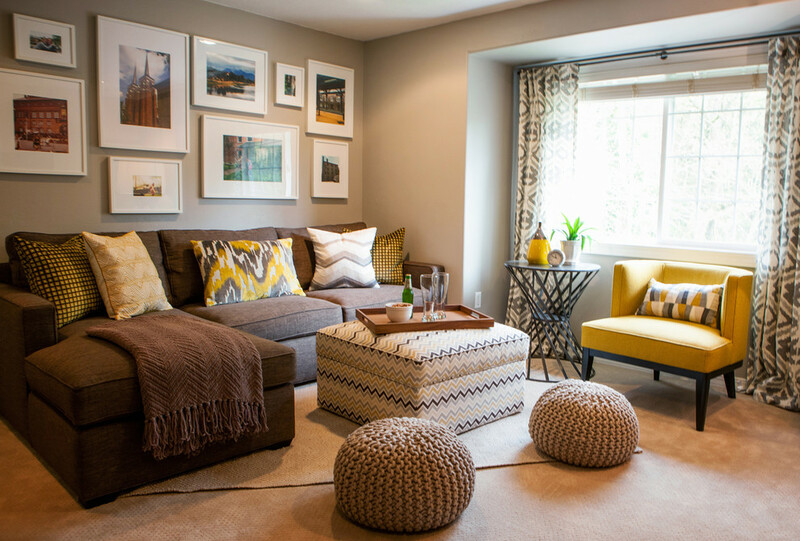 Be inspired by some stunning home decor and styling created by the talent of Washington designers. 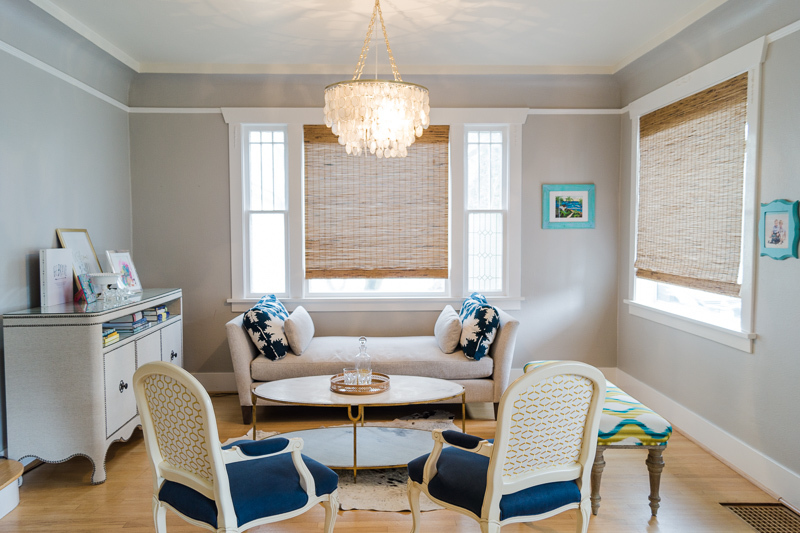 Based in Normandy Park, Seattle, Authentic Home was founded in 2003 by ‘color visionary’, Kathy Banak. 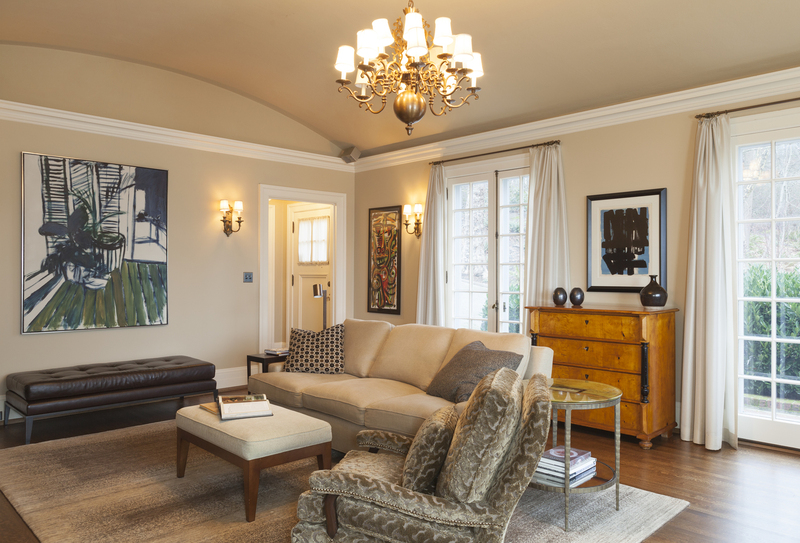 With Kathy’s keen eye for color and her team of experienced individuals, the firm strives to create custom color palettes and unique homes for each client. The spaces Authentic Home creates evoke both an emotional and visual impact each time the client steps into their new home. 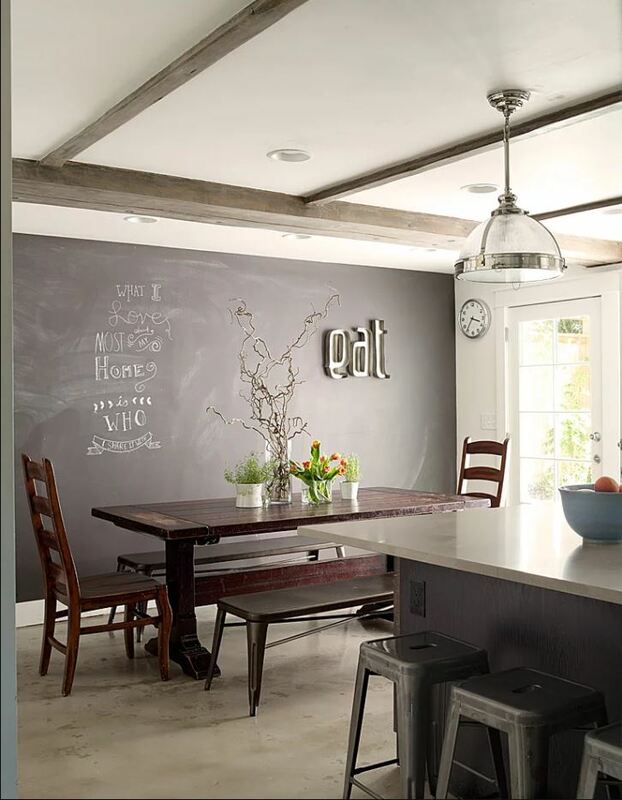 Residential and hospitality interior design firm, Gath Interior Design, is based in Seattle, Washington. Led by founder, Andrew Gath, the team is made up of architects, custom furniture designers and interior and graphic designers. With the belief that the collaborative process of design must begin with clearly defined project goals, the firm manages to create an ideal solution for each project. With a focus on creating spaces that are fresh and modern, yet not trend-focused, the firm manages to design bespoke interiors time after time. 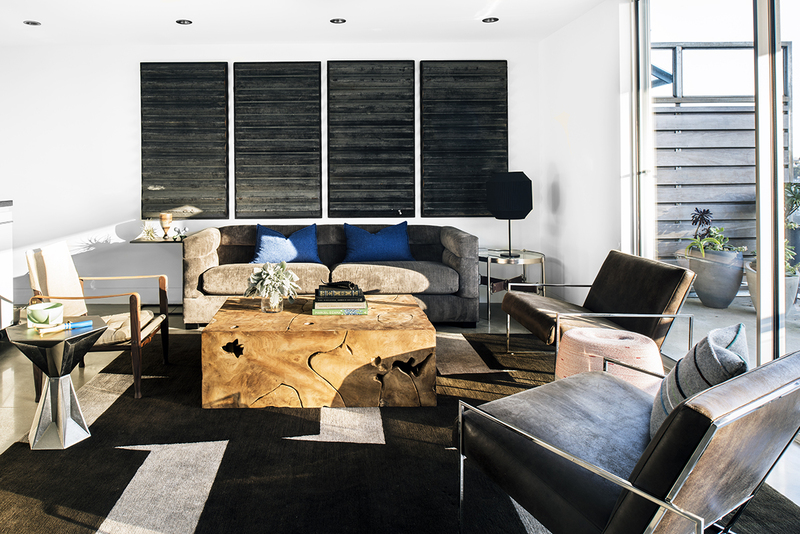 Seattle-based interior design firm, Gregory Carmichael, believes that collaboration is the key to great design. With a hands-on approach, the team designs spaces that are sophisticated, livable and reflect clients’ visions and lifestyle. Founder and respected interior designer, Gregory Carmichael has been featured numerous times in Luxe Magazine, Sunset Magazine, Seattle Homes and Lifestyles, and on HGTV’s “Homes Across America”. 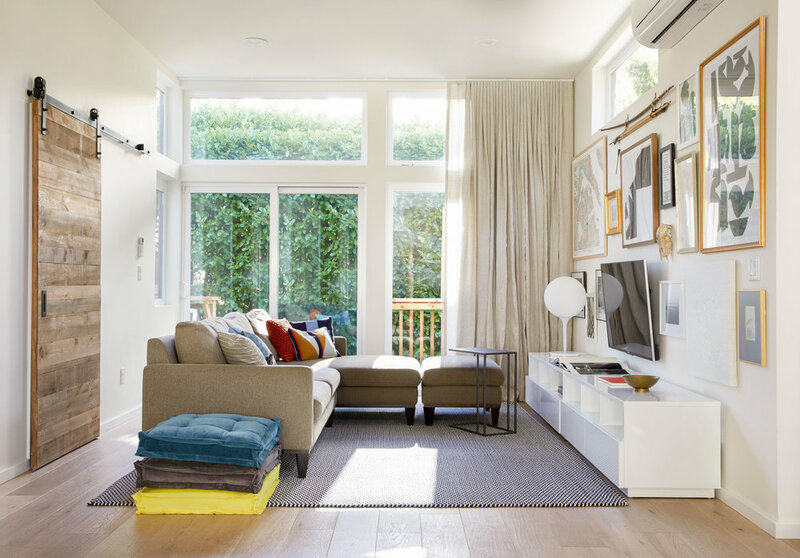 Seattle-based interior designer, Heidi Caillier, believes in designing homes that are comfortable, livable, beautiful and well-organized. 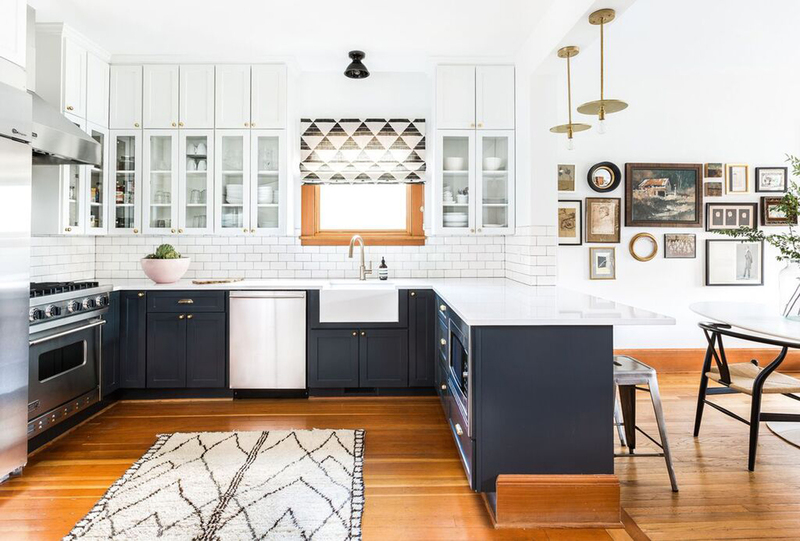 One of the fundamental principles of interior design is balance, and Heidi manages to incorporate this into each of the spaces she creates, with her love of vintage furniture and organic textures, juxtaposed alongside patterns and color. With an expertise in custom furniture design, window treatments, and space planning, Heidi Caillier works alongside a team of architects, builders, furniture makers and artisans to create a home that suits each client’s individual needs. 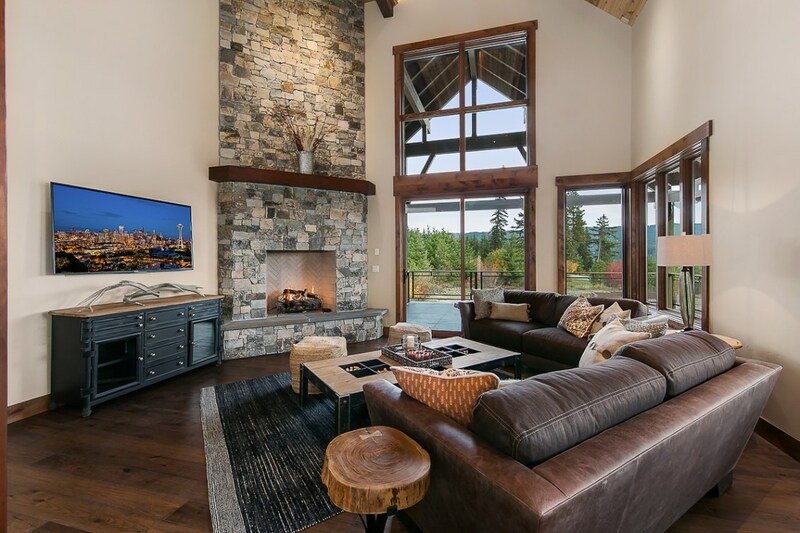 Interior architecture and design firm, Hyde Evans Design, is headed by passionate interior designer, Barbara Hyde Evans and has offices in both Seattle and Palm Springs. 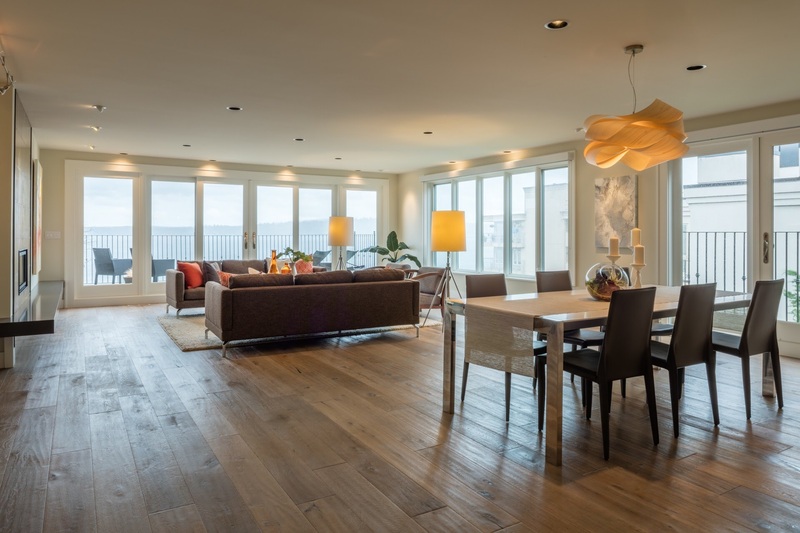 The firm specializes in residential and commercial design and offers a full list of interior design and architecture services. The team is made up of talented individuals who take each project from concept to reality. 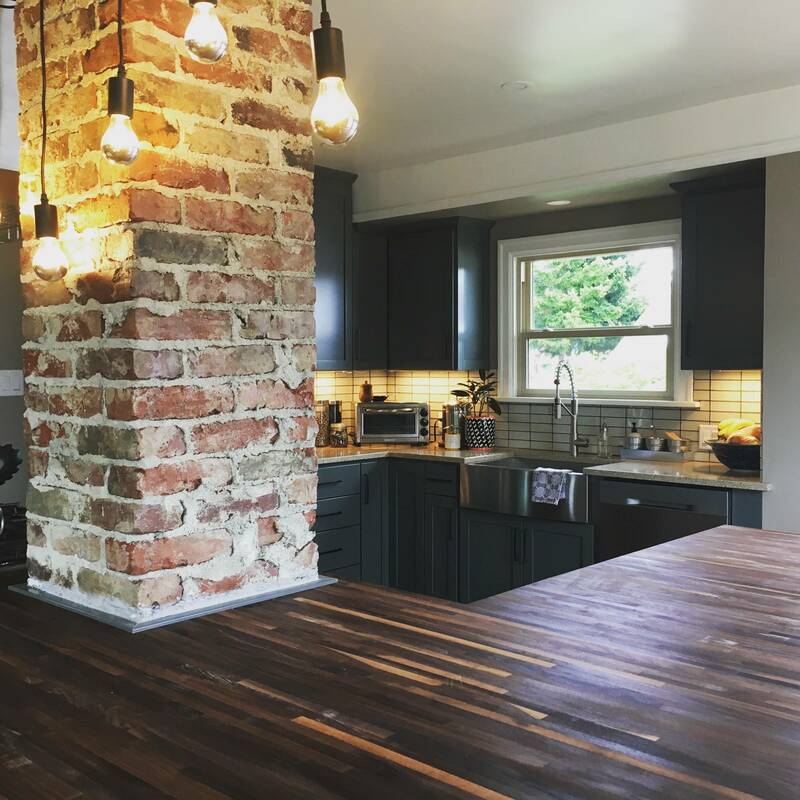 Providing a custom interior design service for clients across Seattle and Mercer Island, ID by Gwen is passionate about delivering clients’ visions within an agreed timescale and budget. With a signature style of light, clean spaces, ID by Gwen incorporates functionality, comfort and simplicity into each of their designs, creating a haven away from clients’ busy daily lives. 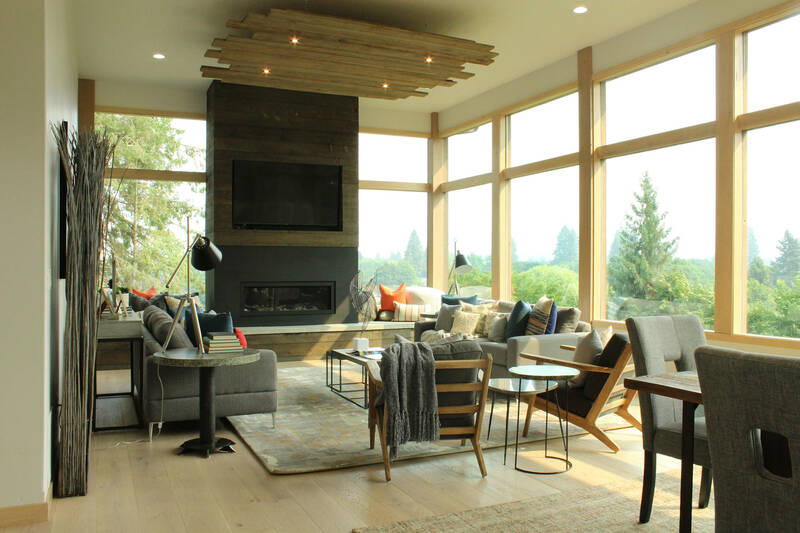 Situated in Tacoma, Washington, Bloom Interiors carries out a variety of residential and commercial interior design projects across a spectrum of budgets. 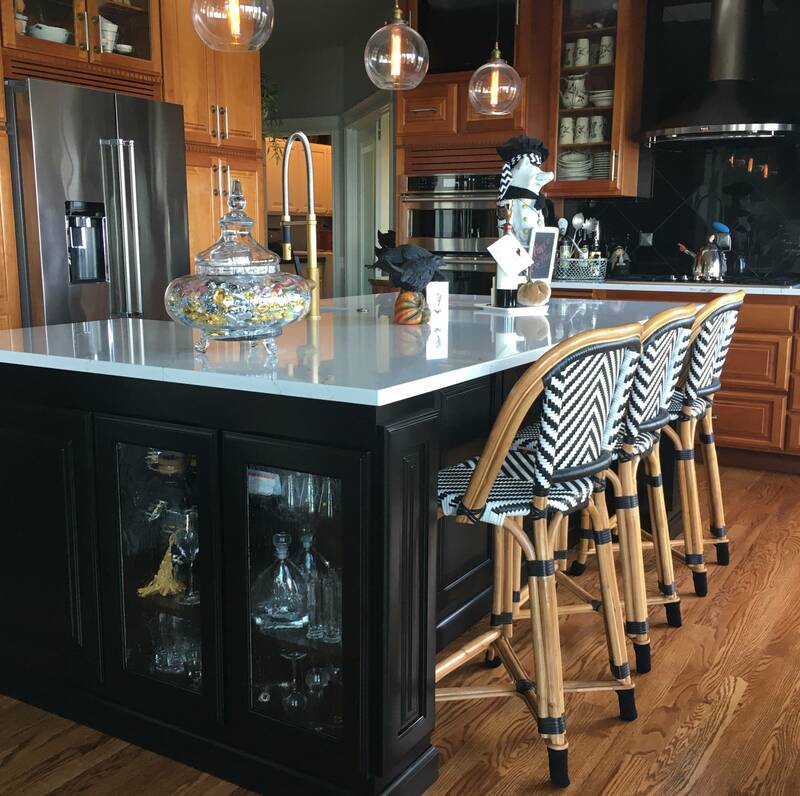 Founder, Dawn Bloemers, has a design style that combines modern and classic elements with the unexpected. Matched with her impeccable attention to detail, Dawn creates timeless, stylish interiors that blend the fundamentals of design with her clients’ needs seamlessly. J+ Studio is headed by interior designer, Joy Rondello, who specializes in residential and retail projects across Seattle. 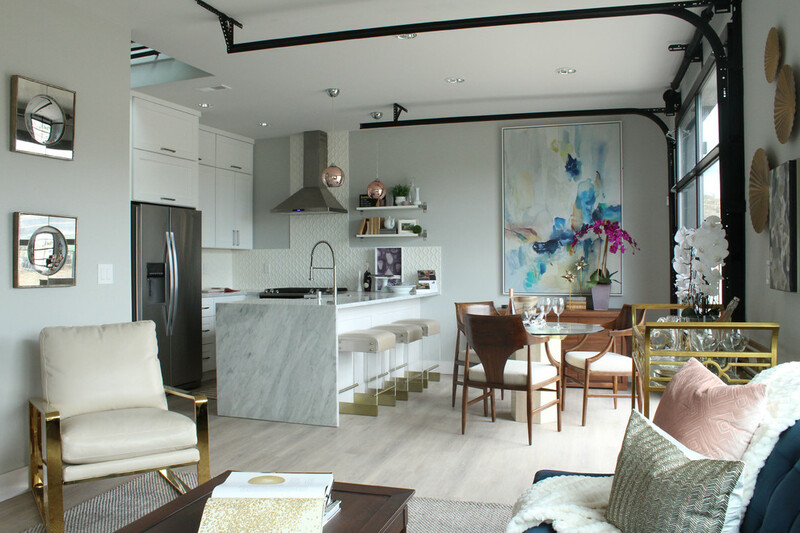 With a design style that’s based on styles and ideas, as opposed to trends that can’t stand the test of time, Joy creates well-planned spaces that are practical and improve the lives of each of her clients. The skill and expertise Joy possesses has been recognized in the press numerous times, including features in The New York Times, The Seattle Times, Seattle Met and Gray Magazine. 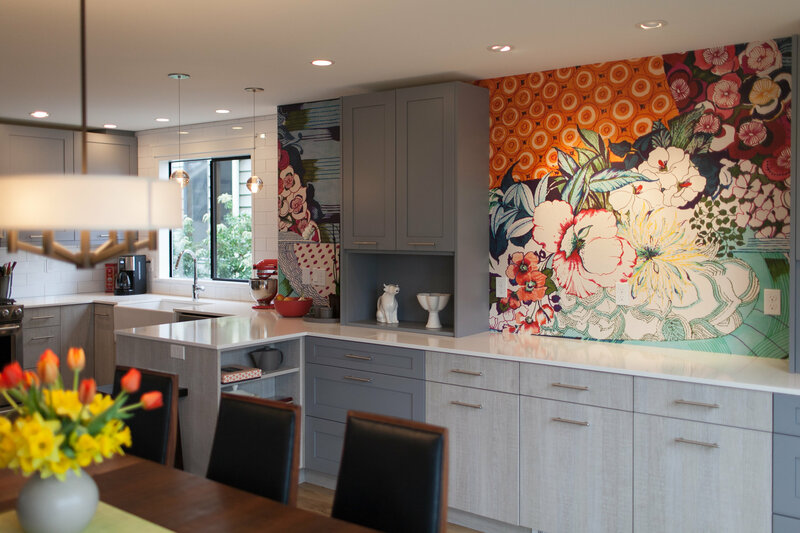 K&L Interiors was founded by Kelly Lyons and Lauren Hockema, who both have backgrounds in high-end residential design. Together, the duo has a strong attention to detail, with both Kelly and Lauren striving to create distinctive, refined spaces that are both elegant and sophisticated. 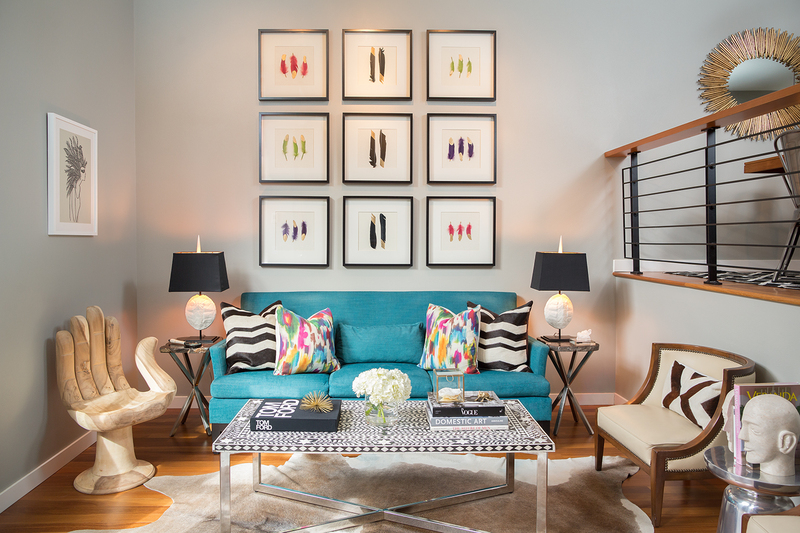 Not afraid to introduce bold colors and patterns into their projects, K&L interiors work on a wide range of spaces from pared back minimal interiors to traditional and vintage styles, each reflecting the client’s personal tastes. With over 20 years’ experience in the interior design and construction industry, Michelle Yorke has developed a fresh, modern approach to classic designs. By paying attention to the architecture of the property, Michelle ensures that the design style she chooses for each space complements it beautifully, whether it be a historic building or a new build. Alongside this, Michelle is passionate about creating interiors that are family friendly and able to endure the effects of daily family life, whilst also being comfortable and stylish. Residential and commercial interior design firm, Pulp Design Studios is led by principal interior designers Beth Dotolo and Carolina V Gentry. The firm covers areas in both South and Northwest America, with studios in both Seattle and Dallas. Pulp Design Studios possesses an eclectic signature style, combining bright colors and patterns with practical solutions. The duo describes this style as a combination of luxurious layers and a flare for the unexpected – which is seemingly obvious throughout Pulp’s portfolio of projects. 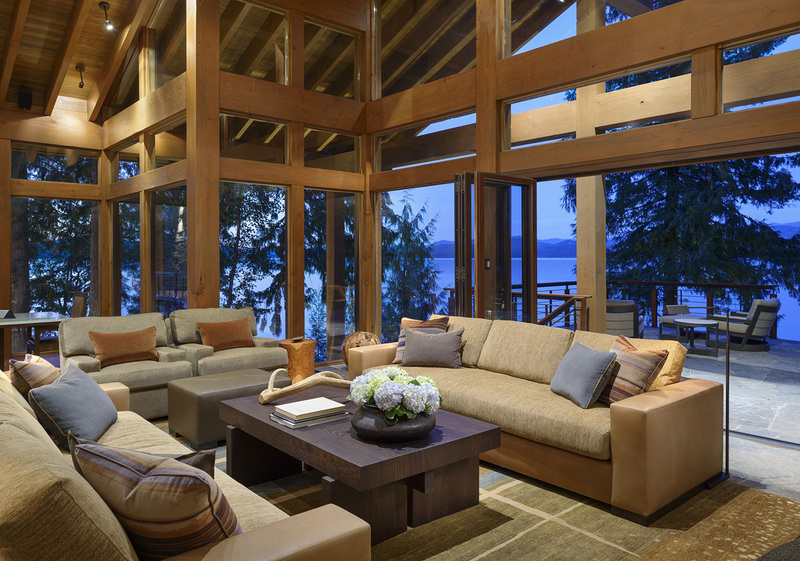 Alinda Morris is an interior designer based in Gig Harbor, Washington. With an intuitive outlook on interior design and architecture and an infectious passion for design, Alinda has been recognized for her ability to create innovative interiors. 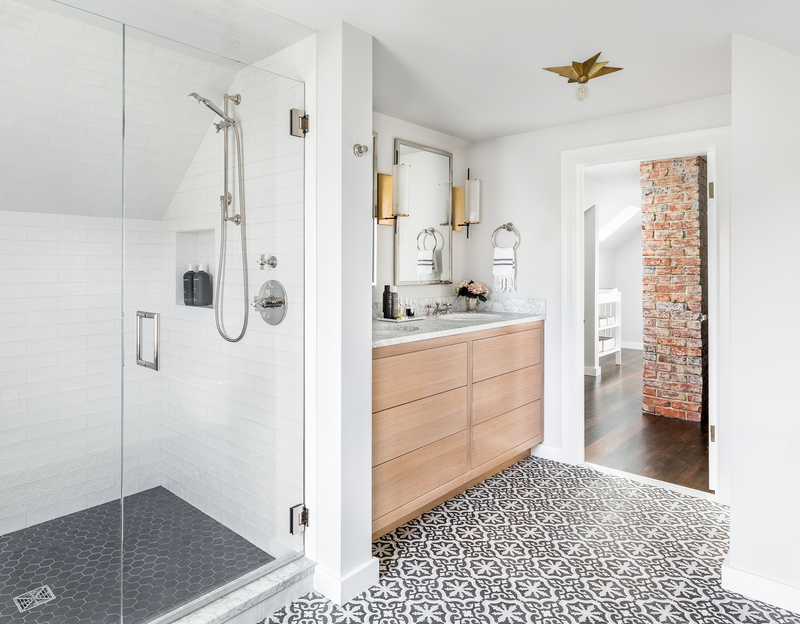 By collaborating with clients throughout the creative process, Alinda consistently creates designs that encompass her client’s budget, personal style and the envisioned use of the space. 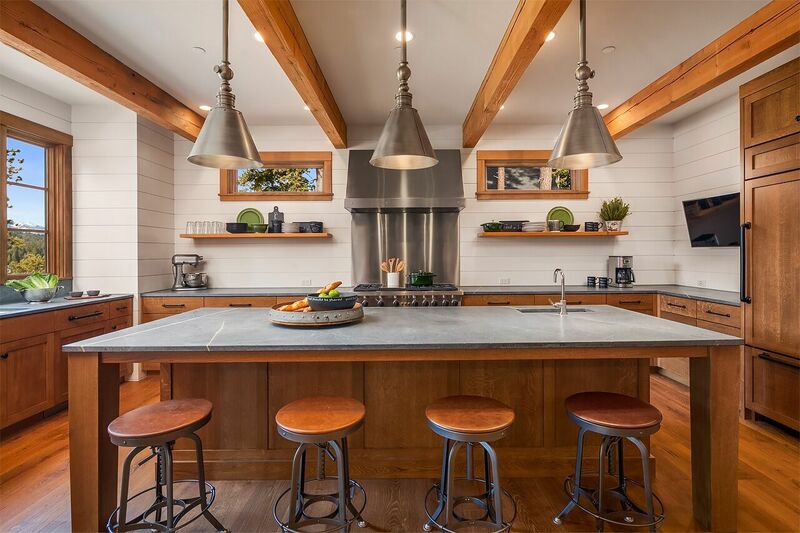 These designs have been featured in a selection of print publications including Gray Magazine, WestSound Home and Garden, Natural Home and Gig Harbor Living Local. 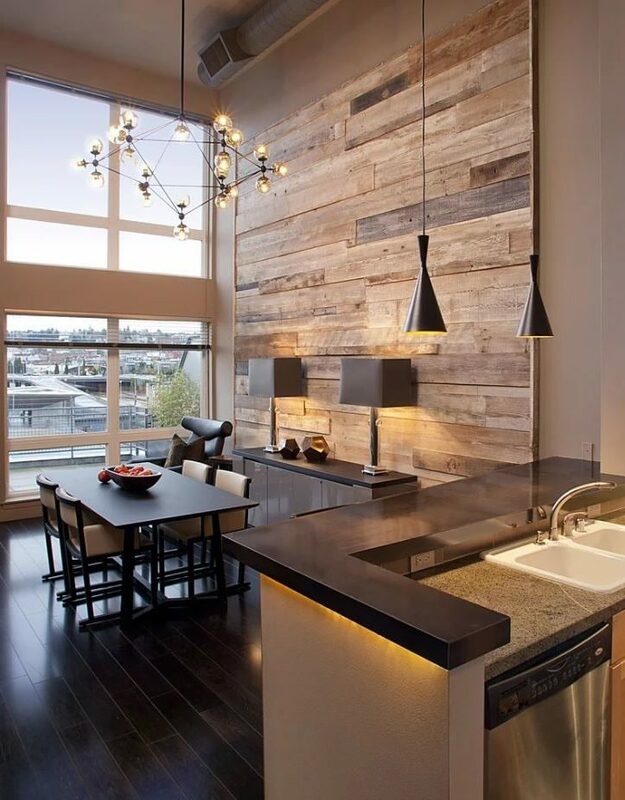 Founded in 2004, Six Walls is a residential interior design firm based in Mercer Island. The team at Six Walls takes a hands-on approach and works together with each client to deliver on-time and on-budget sustainable properties, decorated with timeless interiors. The firm has a highly commended design process that begins at the discovery stage, then moves onto design and development, documentation and construction and finally, delivery and delight. 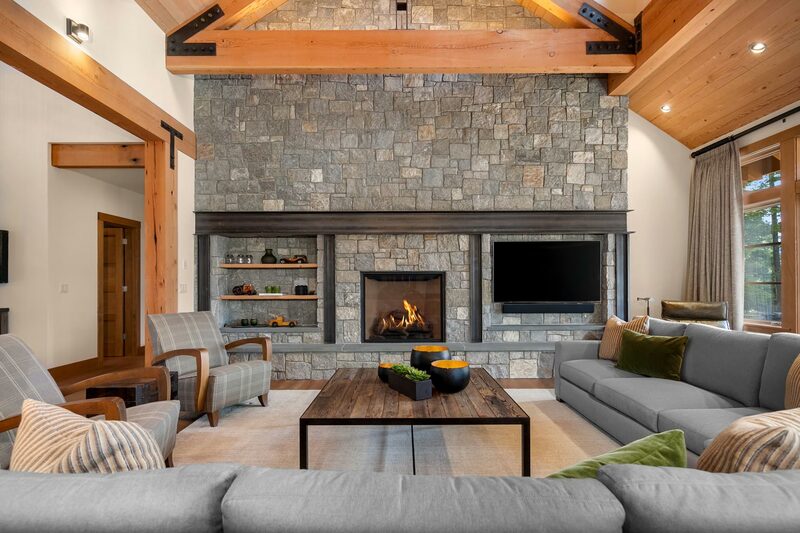 Studio 212 Interiors is a residential interior design firm based in Seattle, with a team of interior designers that also work across Sun Valley and Portland. With six experienced interior designers passionate about creating beautiful interiors, it’s no surprise that Studio 212 receives lots of recommendations. Alongside plenty of first-class testimonials from happy clients, the hard work, dedication, and brilliant eye for design of the team has led them to receive Best of Houzz awards for both Design and Service for the last four consecutive years. 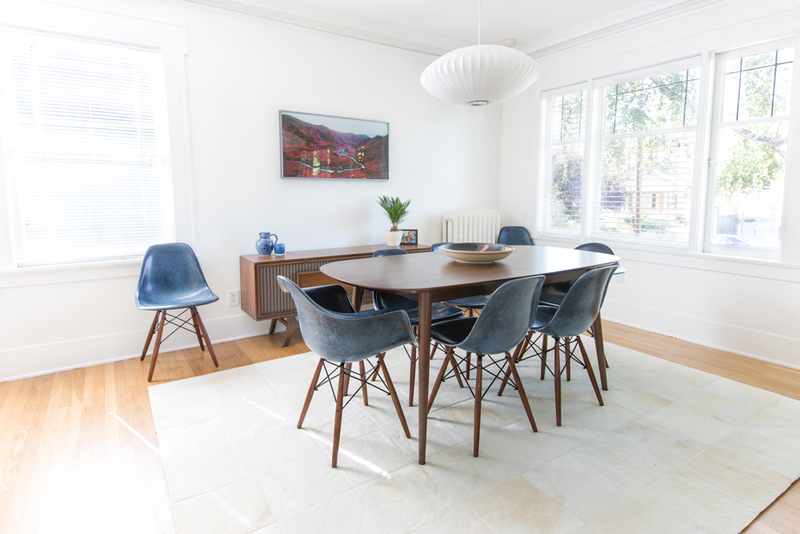 Specializing in modern design, with a focus on mid-century modern, aptly named firm, Modernous, was founded by interior designer Sally Julien. Born out of a tribute to the birth of the modern interior movement of the mid-20th century, spaces designed by Modernous are timeless and feature elements of modern design throughout. 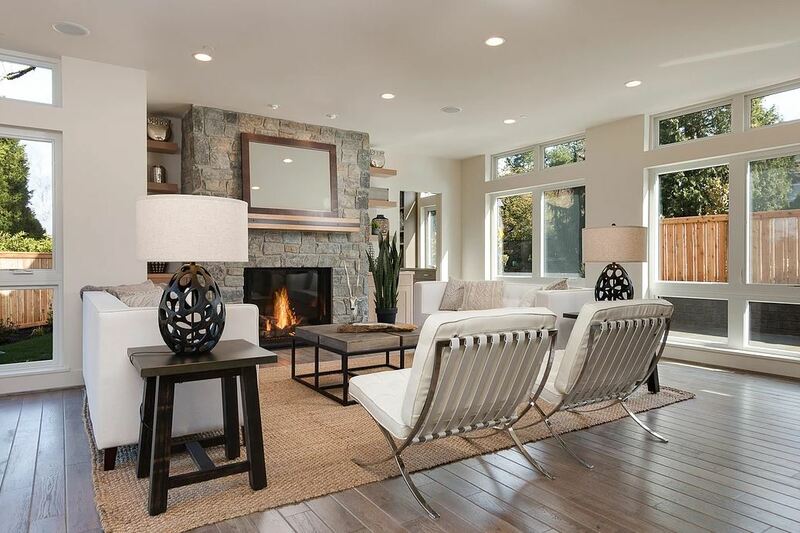 Offering services including interior design and home staging, the firm’s creative approach to design has featured in publications such as Modernism Magazine, Dwell Magazine and Seattle Magazine. 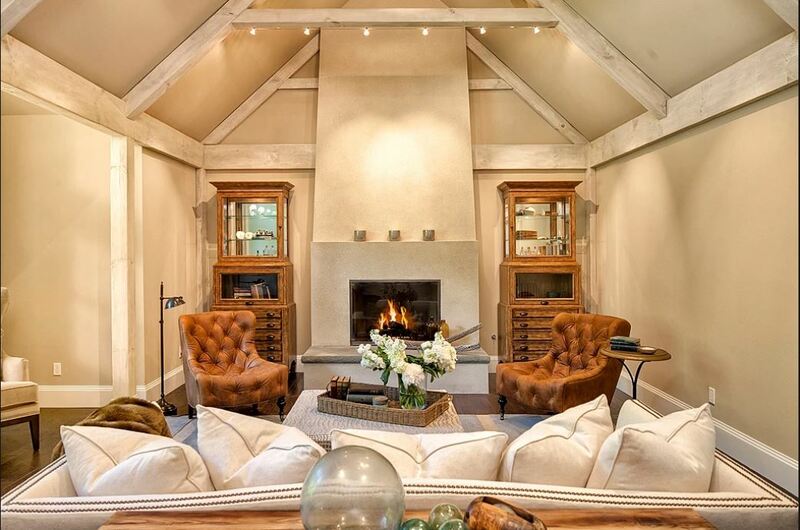 Marianne Simon founded her self-titled interior design firm in 2005 and has since built a reputation of creating timeless, transitional interiors that reflect her clients’ personalities. Focusing mainly on residential projects, Marianne injects life and color into the properties she designs, balancing classic and modern elements to create harmonious spaces. 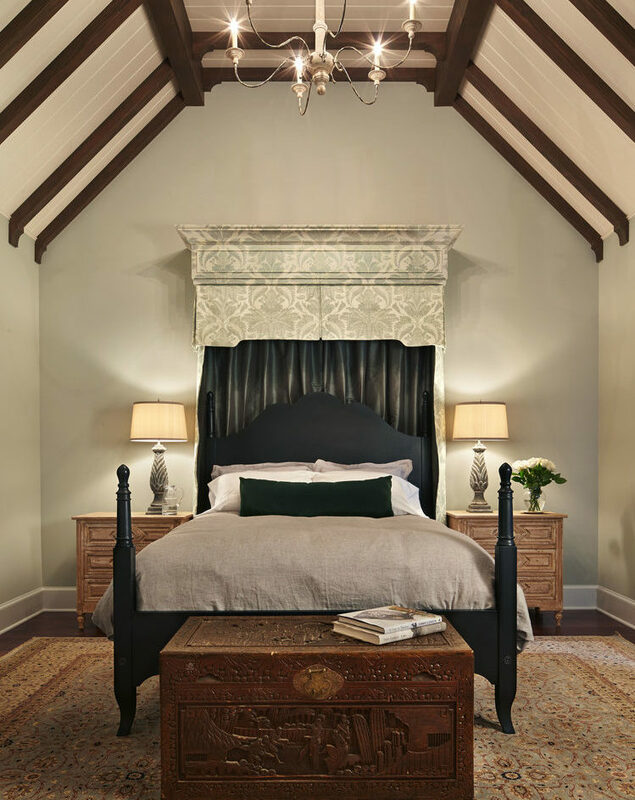 With her meticulous attention to detail, Marianne and her team add personal touches and custom pieces to each design providing the space with plenty of character. The firm has managed nationwide design projects and has subsequently had designs featured in both regional and national publications. 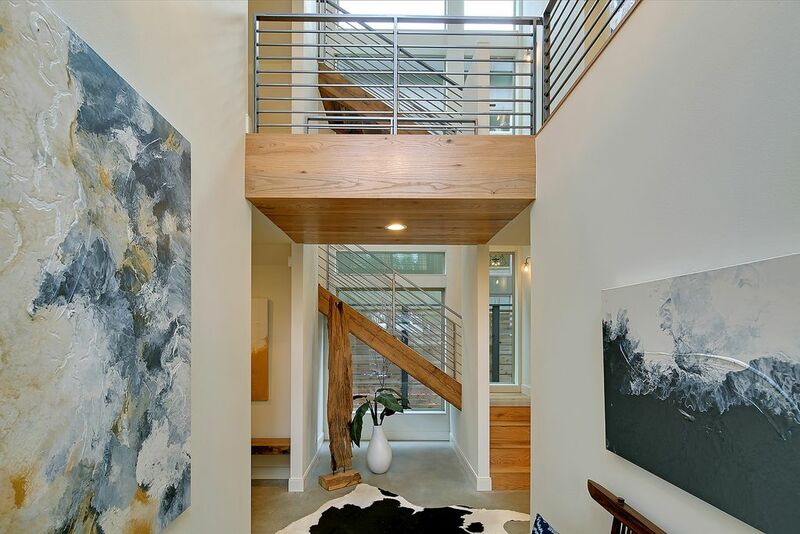 Based in Kirkland, Seattle, interior designer, Kristi Spouse, has plenty of experience in the world of interior design. 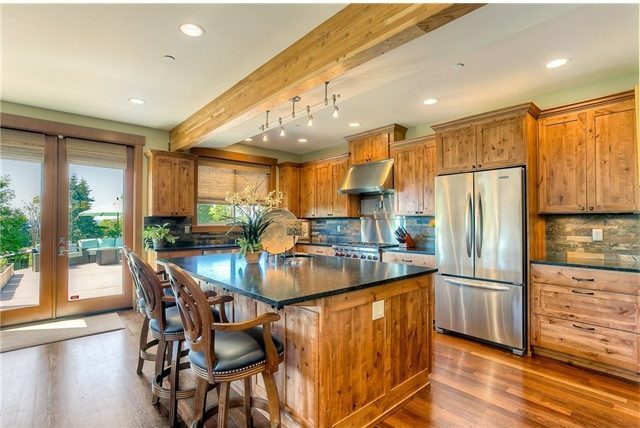 Working with carefully selected suppliers and tradesmen, Kristi offers a wide range of services on residential projects throughout the Seattle area. 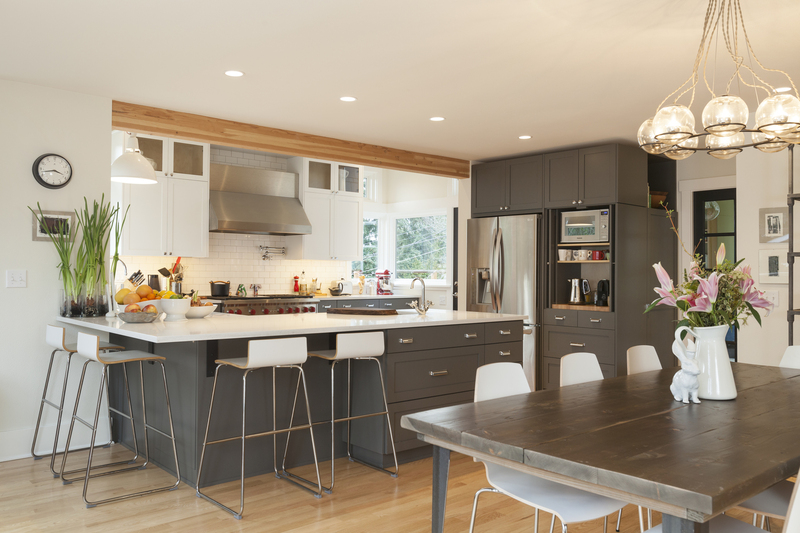 The firm has deservedly accumulated lots of recommendations from previous clients and has also won Best of Houzz Design awards every year since 2014. 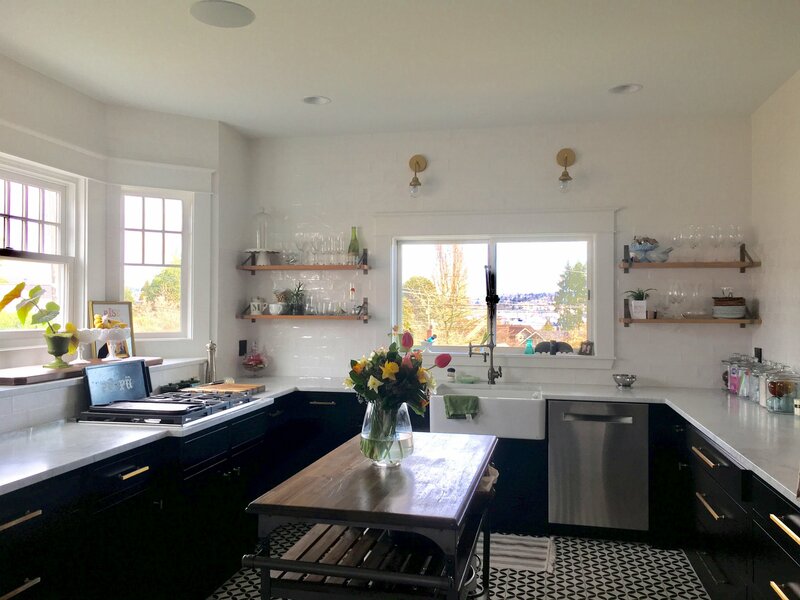 Running her interior design firm from her renovated Bellingham Victorian home, Jennifer Ryan is a creative individual who has a passion for introducing style and personality into the spaces she designs. 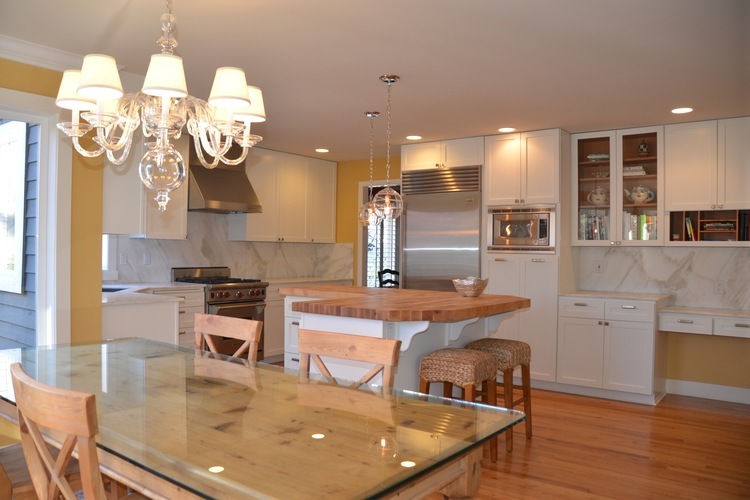 As an interior designer, Jennifer offers services including design, planning, and production. She also has a great relationship with many contractors that she works with on a regular basis, who have described her as an organized and efficient professional, with a strong attention to detail. David Robertson founded his namesake interior design firm in 2007 with a background in fine arts. 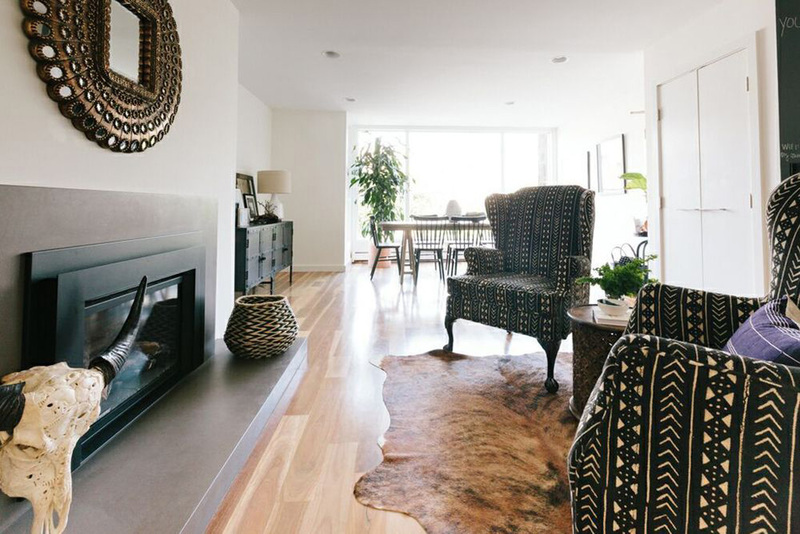 Situated in Seattle, David Robertson Design specializes in creating mid-century modern and contemporary interiors, many of which are influenced by Balinese design. 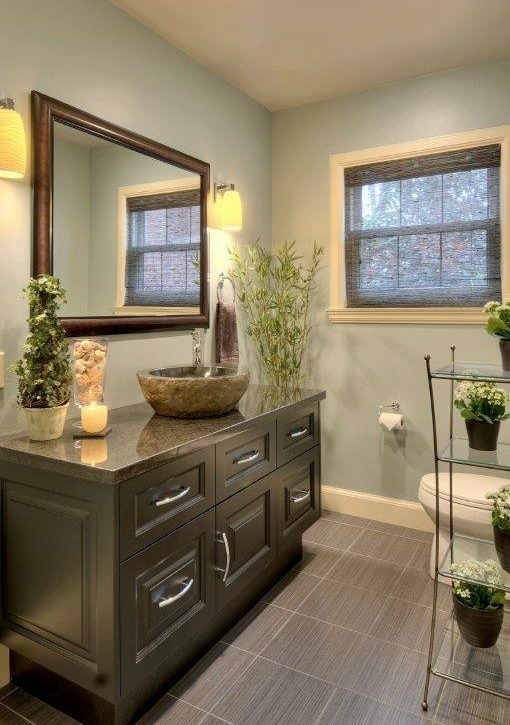 David and his team aim to enhance the natural beauty of client’s homes whilst also creating inviting, livable spaces. 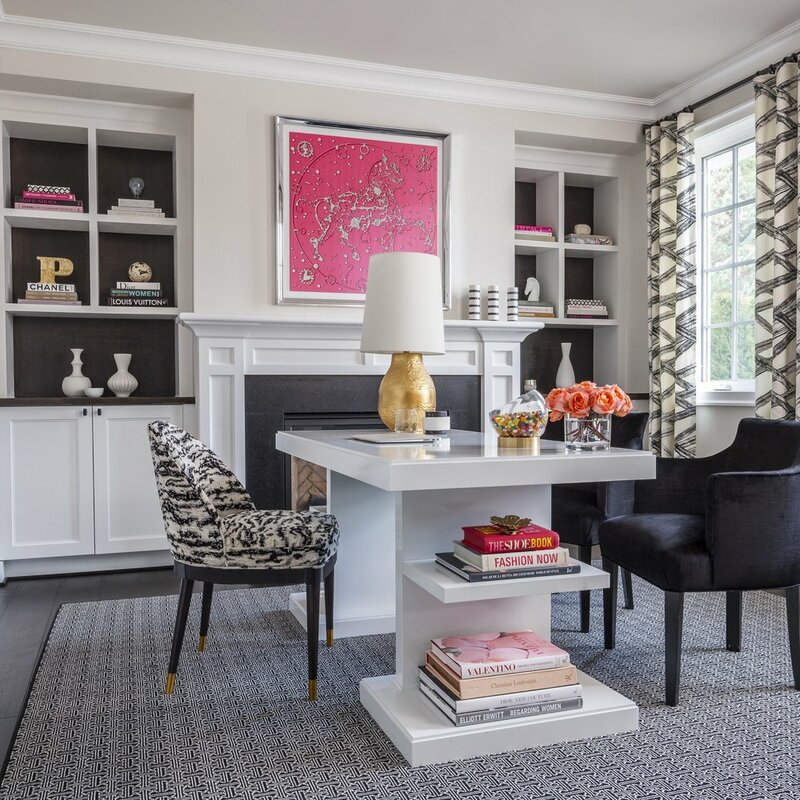 As well as interior design, the firm offers home staging and has recently opened a design studio allowing clients the option to purchase home furnishings. 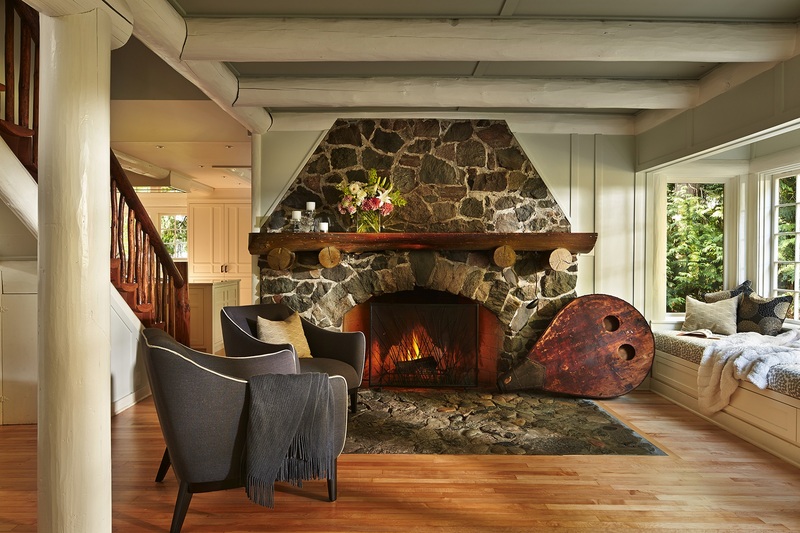 Debra Campbell Design is a full-service interior firm serving clients in Greater Seattle, Whidbey Island and San Juan Islands. Founder, Debra strives to help clients create a vision for their homes and repeatedly exceeds expectations with her final results. 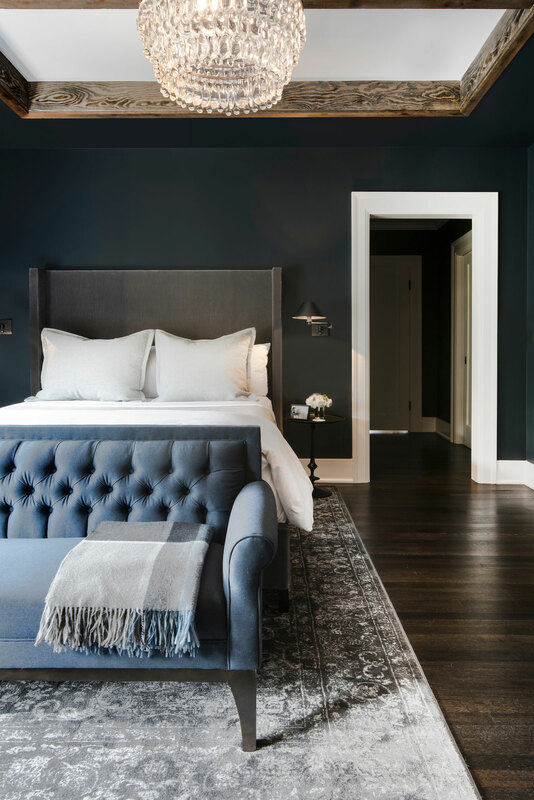 Specializing in residential properties and boutique hotels, the firm offers everything from color palette strategy and furniture selection, to new construction and landscape design. The Tin Roof is a home furnishings and home decor showroom based in Spokane, Washington. Alongside their popular showroom, the firm also offers an interior design service that begins with an in-store consultation with one of their talented interior designers. Offering a full range of interior design services, The Tin Roof also provides a personal shopping option and allows clients access to the in-store furnishing show room. The one-stop-shop for all interior design needs has been commended for its professional, knowledgeable staff and comprehensive services. 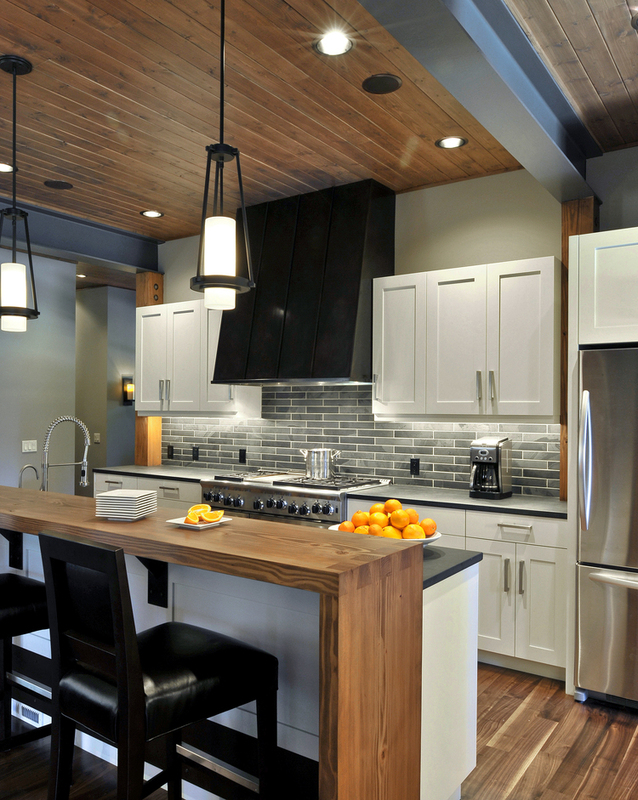 Founded in 2012, modern design and build firm, Urbanta, specializes in sustainable kitchen and bathroom design. The team prides themselves on the basis that they are highly talented individuals – made up of designers and tradespeople – who set the bar high for modern design aesthetic. 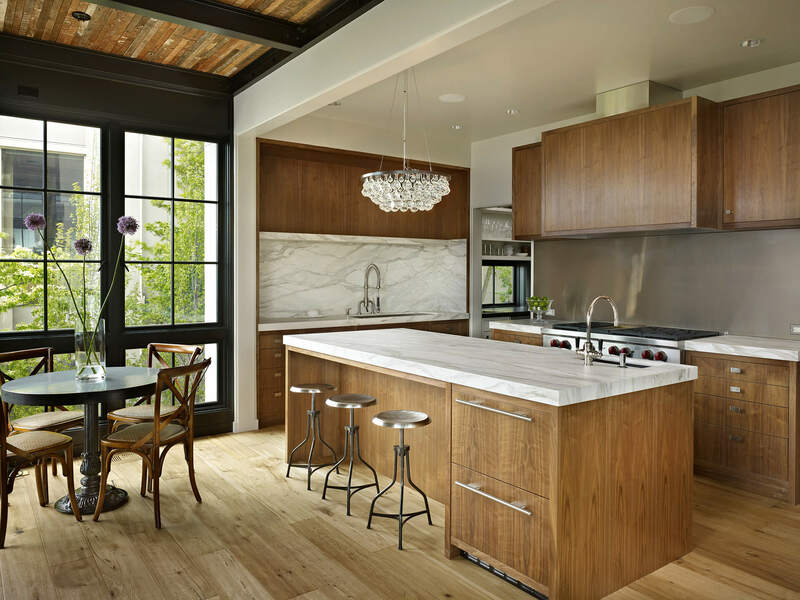 Alongside their interior design services, the Seattle-based showroom offers a wide selection of modern and contemporary products, including countertops, cabinets, lighting and flooring. 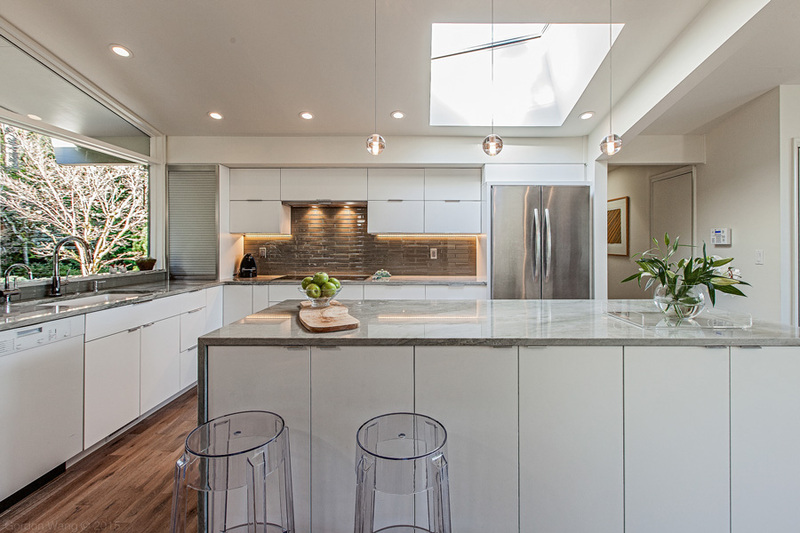 Janof Architecture was founded in 2000 by architect and designer, Amy Janof. 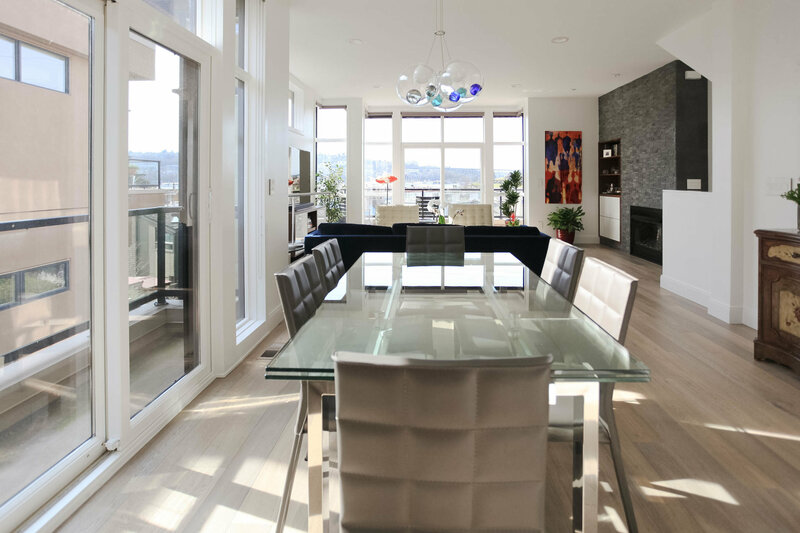 The residential interior and architecture firm is made up of a tight-knit team of talent who together aim to create elegant homes that both inspire and elevate the everyday lives of each client. 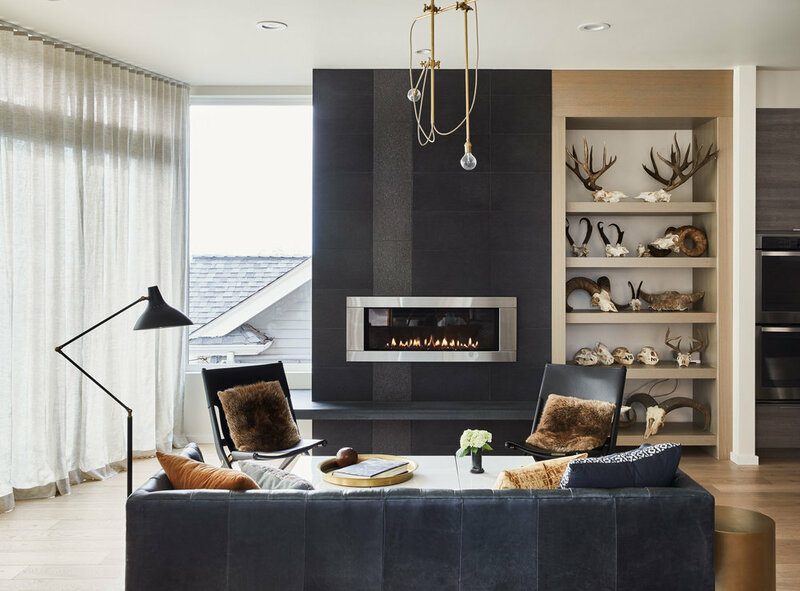 The talent of Amy and her team has been featured in several interior publications, including Luxe, Gray, Portrait and Pacific NorthWest Magazines. 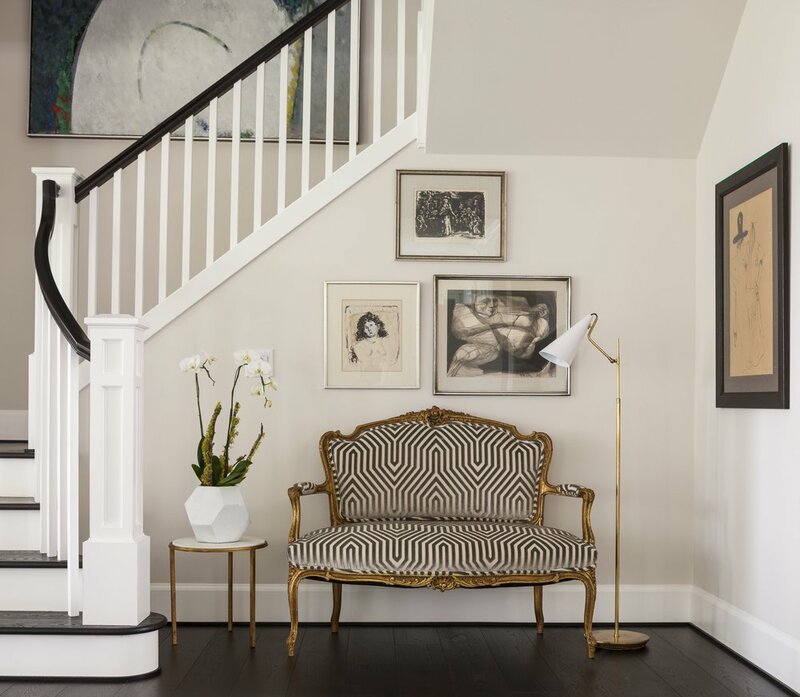 Seattle-based Barisof Interior Design was founded by interior designer, Nancy Barisof, who believes that good design makes life easier and more enjoyable. With over 12 years’ experience, Nancy strives to create spaces that are an extension of her clients’ personalities. 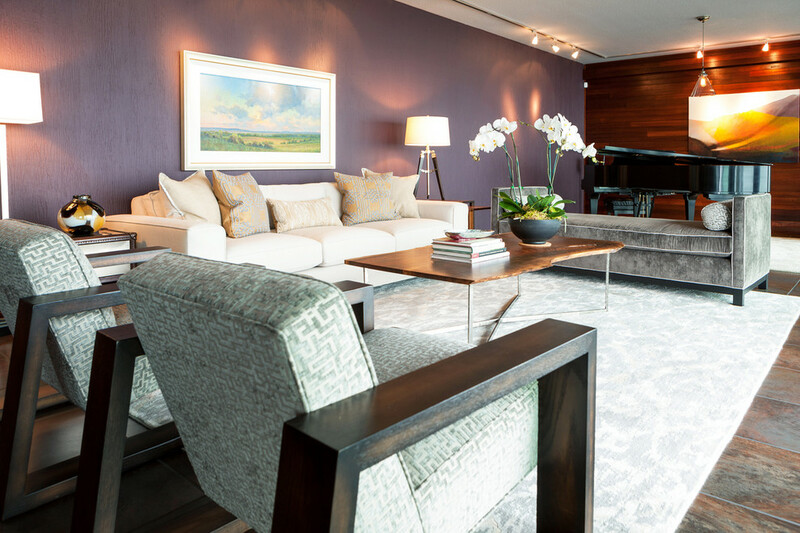 Working on both residential and commercial interior design projects, Barisof Interiors is a firm passionate about delivering intelligent, thoughtful and elegant designs, not matter the scale of the project. 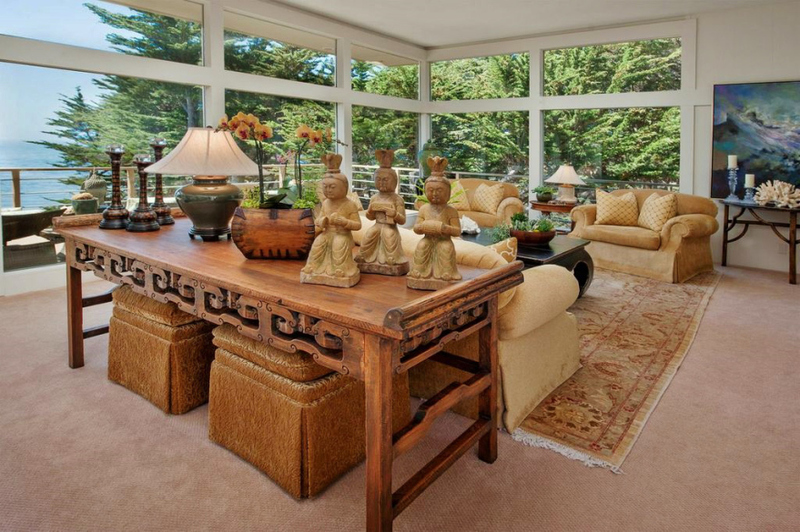 Cyndi Parker is an interior designer who originally studied psychology at Yale University. Her passion for design shifted her career path and after working as a creative director at her own marketing and design agency for 13 years, she founded Cyndi Parker Interiors. 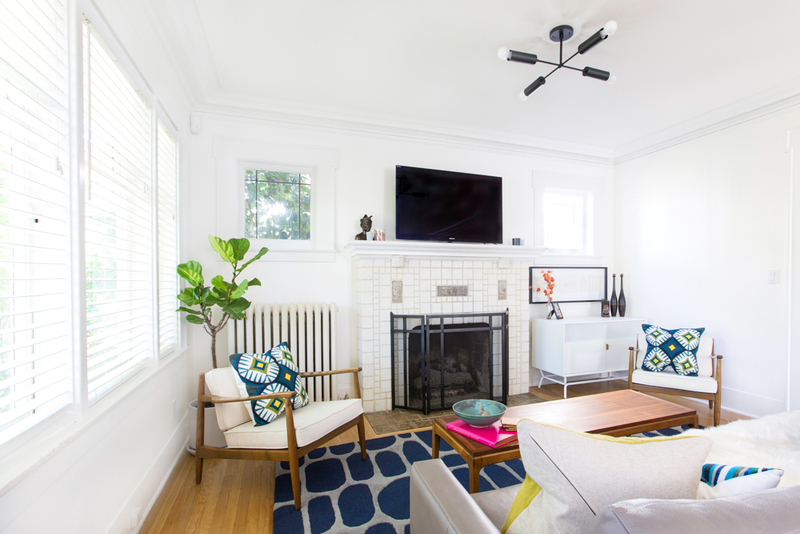 Through her interior design firm, Cyndi strives to deliver beautiful, comfortable spaces for her clients and after receiving Houzz design awards for the last four years, it appears she chose to follow the correct career path all those years ago. 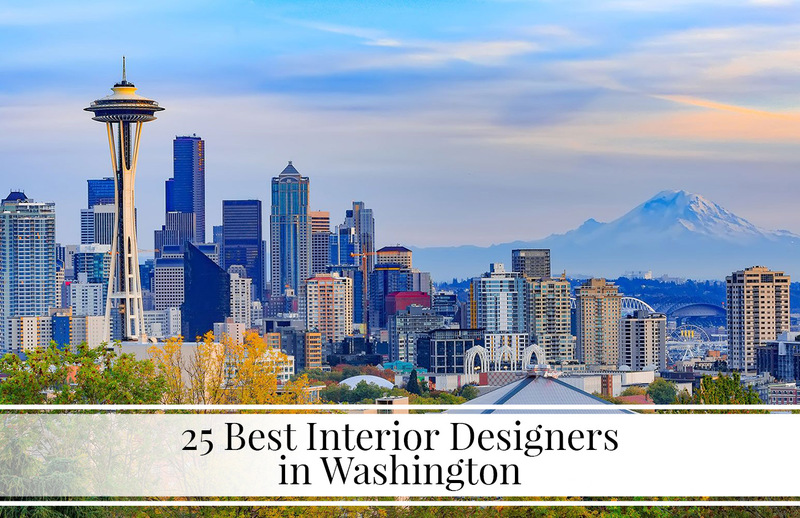 We hope this resourceful list of some of the best interior designers in Washington has filled you with plenty of motivation and ideas for your next home design project. 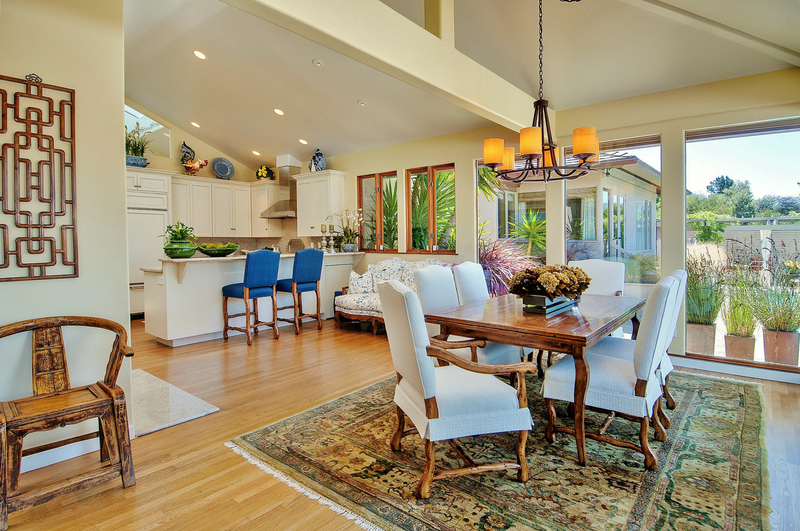 Feel free to refer back to it anytime you are looking for a skilled interior designer!